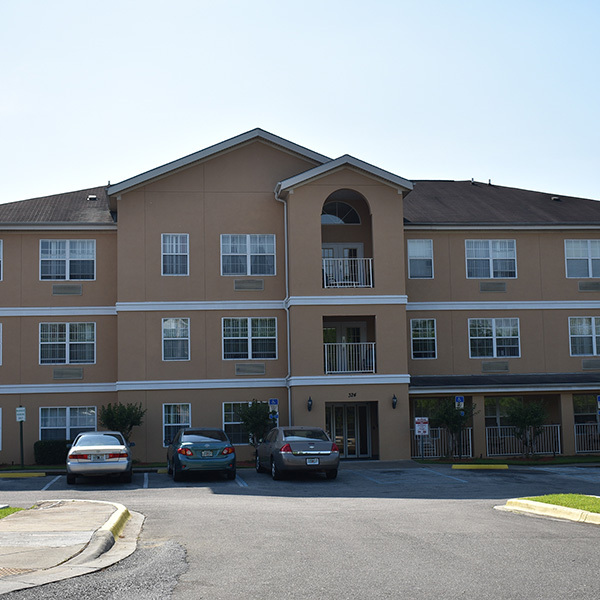 Bethel Towers has been providing suitable and affordable housing for senior citizens in the Tallahassee area since 2002. The ministry’s mission is to enhance the quality of life for Senior Citizens by assuring quality housing and a wholesome environment in which residents can remain self-supporting proud members of society. Also, “The Towers” provide activities and programs to ensure our seniors remain active, alert, informed and stimulated with current trends. Amenities include 59 units that include 1 bedroom, 1 bath, living/dining area, kitchenette w/ stove, refrigerator and individually controlled heat and air. All units are cable ready. Handicapped accessible units are available. The Towers also has a laundry room, a 24-hour emergency alert system, computer room, multipurpose room and scheduled activities and trips. Applicants must be 62 year of age or older. Bethel Towers Business Office Hours are 8 a.m. to 5 p.m.
For further information or assistance, please call our office at (850) 224-2486. 324 North Martin Luther King Jr., Blvd.